The city of Pittsburgh has a lot of neighborhoods. There is Shadyside, Oakland, Mount Washington, and so many more. However, there is one neighborhood that brings tourists from all over as well as businessmen and women alike. I am talking about Downtown Pittsburgh! 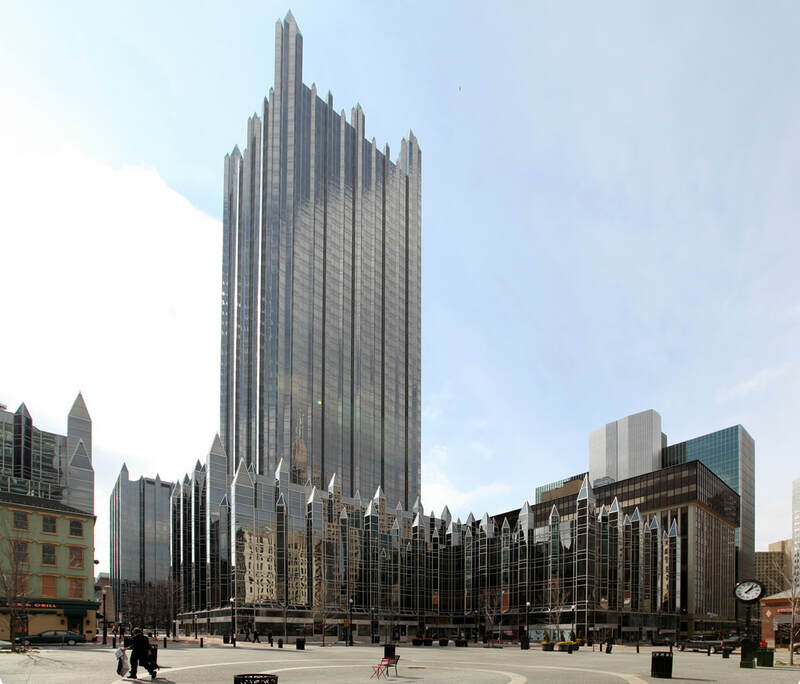 Locally referred to as the Golden Triangle, Downtown Pittsburgh is the official Central Business District of the city, featuring offices for major corporations such as PNC Bank, US Steel, PPG, Heinz, and much more. Downtown is the heart of the city and the heart of the people who call Pittsburgh home. Located at the junction of where the Allegheny River and the Monongahela River join to form the Ohio River, Downtown Pittsburgh was initially the location where Fort Duquesne one stood during the Seven Years War (1756-1763). 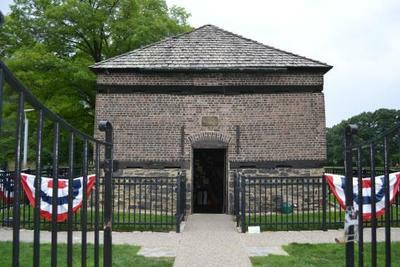 When the British conquered the French, Fort Duquesne became Fort Pitt. 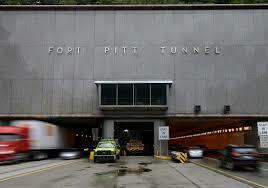 The name for Fort Pitt came from the 1st Earl of Chatham, William Pitt the Elder. Pittsburgh then became a city in 1816 and was known for its vast wealth in natural resources, especially after the War of 1812, when the demand for iron went through the roof. 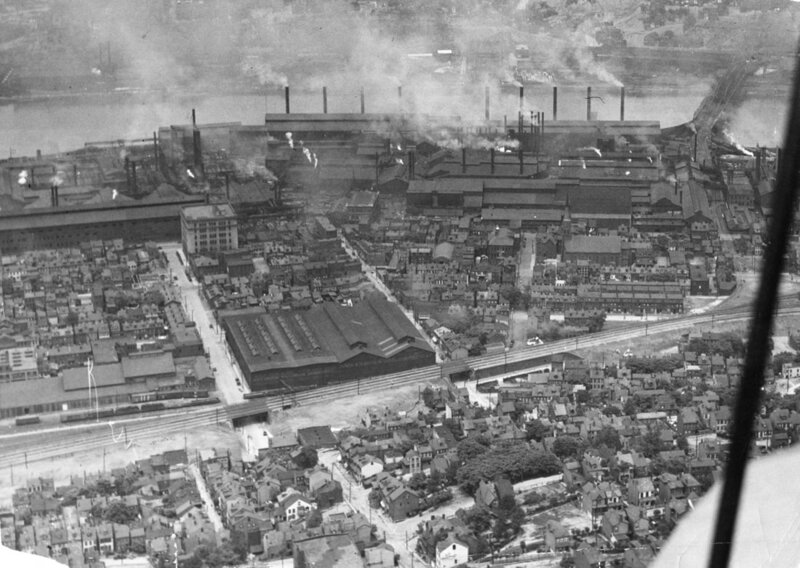 Even after the War of 1812, Pittsburgh was responsible for supplying the country with millions of tons of iron during World War II. In fact, so much coal was burned in the 70 factories located on the South Side, that the area became known as Smoky City. Pittsburgh was the tycoon of the steel industry, that is until the 1970's to 1980's when the steel industry collapsed, the factories shut down, and many people moved away. Pittsburgh, however, refused to give up, and over the years reinvented itself by shifting to a service based industry by building up empires in medicine, education, technology, and banking. The end of the steel industry was in fact only the beginning for Pittsburgh. Although Downtown is a mostly urban area, there are still parks to be found. 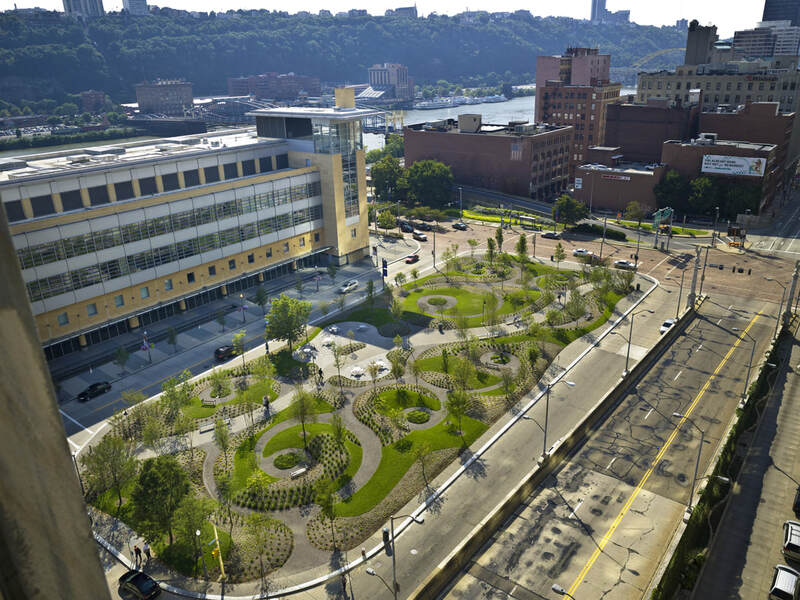 The most famous Downtown Pittsburgh park is more than likely Point State Park, also known as the Point. This park was designed to commemorate and preserve the strategic and historic heritage of the area during the French and Indian War. Point State Park is a National Historic Landmark and is open everyday of the year from sunrise to sunset. The park offers a variety of environmental education and recreational programs. 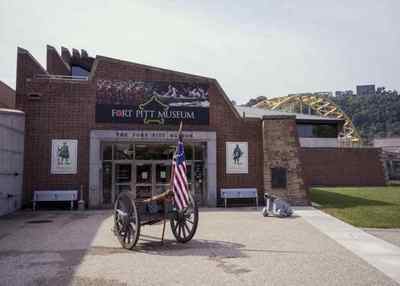 The park houses the Fort Pitt Museum and the Fort Pitt Block House. 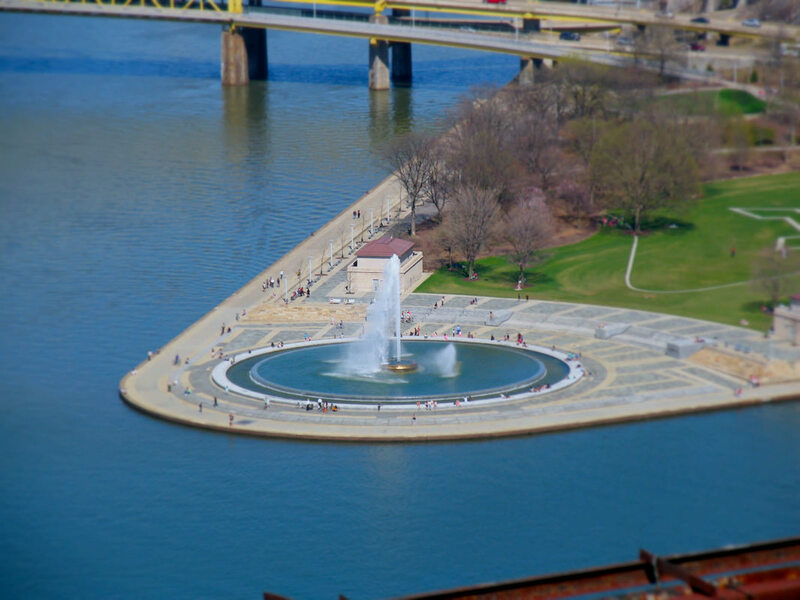 Point State Park is most recognizable by the fountain that sprays water up to 150 feet in the air. 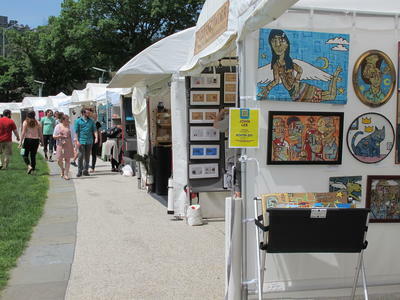 Events such as the Three Rivers Arts Festival and the Three Rivers Regatta are hosted at the Point as well. 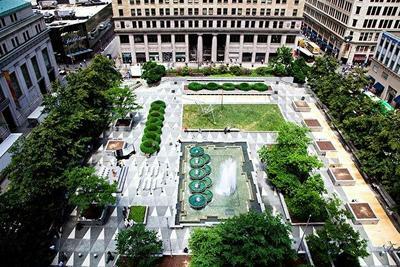 Point State Park isn't the only park that can be found Downtown, there is also Mellon Square and Firstside Park. Mellon Square opened in 1955 and is the first modern garden plaza to be built on top of a parking garage. 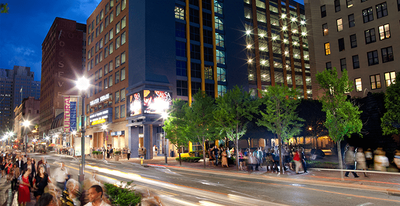 The park covers 1.37 acres and is a popular lunchtime destination for Downtown's workforce. Firstside Park is a 1.5 acre park that was built using 2,500 tons of recycled concrete from a demolished public safety building. The park has a limestone labyrinth-like walkway and is decorated with perennials, ferns, ornamental grasses, and deciduous trees. These three parks make a person forget they are in the middle of the hustle and bustle of the busy city. With so many places to work Downtown, it only makes sense that there are tons of dining options as well. Downtown, you will find everything from a coffee and donut shop you've never heard of to a place that specializes in meatballs. 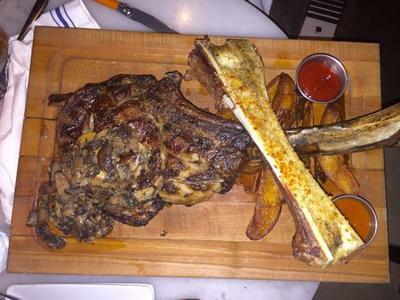 First, let's check out Meat and Potatoes, "a public house that serves high end or craft food and libations that also focus on the fundamentals of food and education." 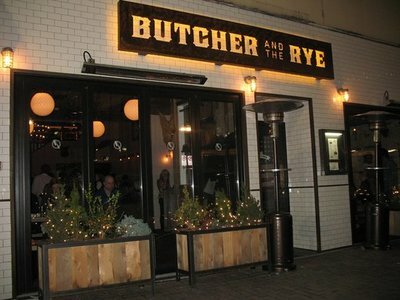 The owner of Meat and Potatoes, Richard DeShantz, also owns three other Downtown restaurants...Butcher and the Rye, Pork and Beans, and Tako. 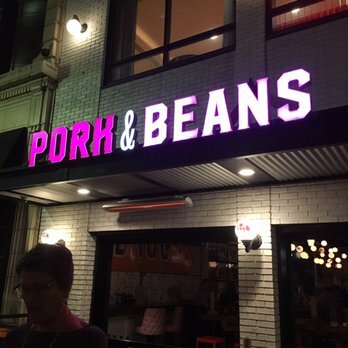 Some of the menu options as Meat and Potatoes include fried pig ears, buttermilk fried chicken livers, poutine, stuffed french toast, and chicken and waffles. 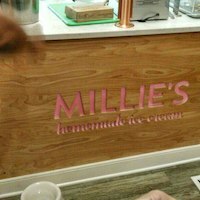 Next there is Millie's Homemade Ice Cream, where the flavors are constantly changing, but the taste is always delicious. The current flavors include coconut lime sorbet, roasted pear almond, ginger snap, concord grape sorbet, and of course chocolate and vanilla! 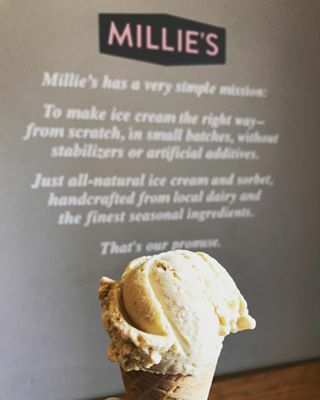 If you don't live near Downtown, don't worry, Millie's will ship pints to your house! Millie's also recently partnered with Macaron Bar to create delectable ice cream sandwiches. Remember that place that specializes in meatballs? 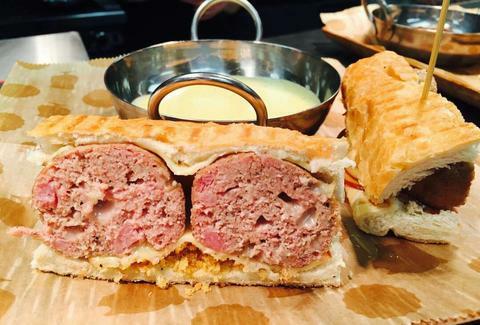 That is Emporio: A Meatball Joint, a one-of-a-kind experience. At Emporio, you will choose a meatball (classic beef, spicy pork, vegetarian, or chicken), choose a sauce (marinara, creamy Parmesan, chicken gravy, tomato basil cream, etc. ), and choose a serving (on pasta, on a bun, on fries). Believe me, you have never seen a meatball this size! You can also buy poutine and other appetizers at Emporio, and they even feature a Meatball of the Month! This place is not one to miss. Finally, there is Peace, Love, and Little Donuts for your morning stop on your way to work, or anytime you have to satisfy that sweet tooth. 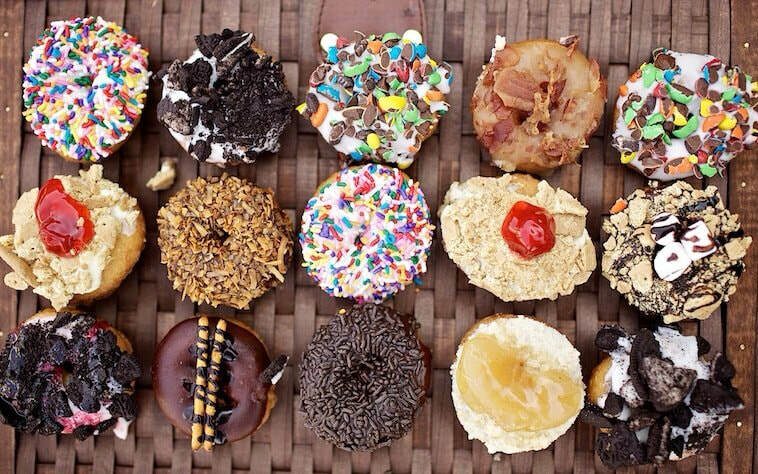 At Peace, Love, and Little Donuts, every donut is hand made and hand decorated! There are three types of donuts you can buy; groovy, far out, and funkadelic. The groovy flavored includes cinnamon sugar, powdered sugar, ginger sugar, honey glaze, and maple sugar. The far out flavored includes all of the frosted donuts such as chocolate, strawberry, banana, and mocha. The funkadelic flavored are the ones people love to try and they include flavors such as maple bacon, smores, cherry cheesecake, apple pie, Samoa (yes, like the girl scout cookie), and Boston cream pie! 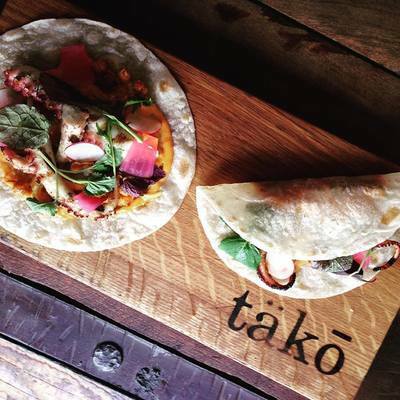 If any of these restaurants sounded appetizing, there are plenty of other to be found in the Downtown area just waiting to be discovered by you. There are lots of unique places to shop as well! Check out Amazing Books and Records, Downtown's only used bookstore and record store. Amazing Books and Records sells books online and was voted best Pittsburgh bookstore in 2014 and 2016. Then there is Crystal River Gems, a wholesale raw crystal store where the crystals are imported from Brazil. Here you can purchase glass art, agate products, gemstone decor, polished minerals, tumbled gemstones, pendants, fossils, and jewelry. Another rare specialty store found Downtown is Grateful Doug's, founded in 2017, this store is the destination for officially licensed Grateful Dead merchandise. You can also find other hippie clothing and accessories here, as well as tapestries, incense, hats, stickers, posters, gifts, and jewelry. Grateful Doug's also has a coffee shop inside. If you are interested in canvas totes, bags, backpacks, and more, there is Moop Shop. 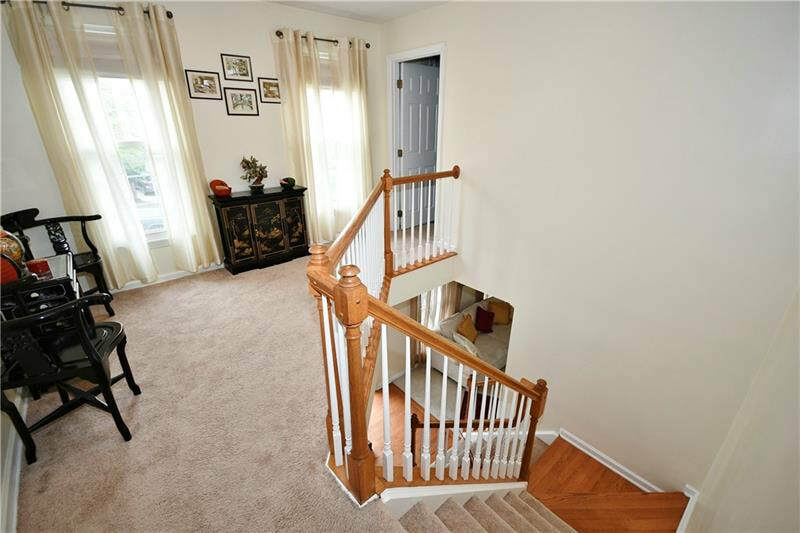 These products are manufactured in the United States by teams of highly skilled craftspeople. Lastly, for the kid in you, there is S. W. Randall Toyes and Giftes, Pittsburgh's oldest and largest specialty toy store. This toy store sells everything from the old-time classics to the newer, hot sellers. They even host game nights at this toy store including Magic the Gathering nights, a Pokemon League, and a yo-yo club. There are a good deal more other stores to be found Downtown, they just may not be as unique as these ones! 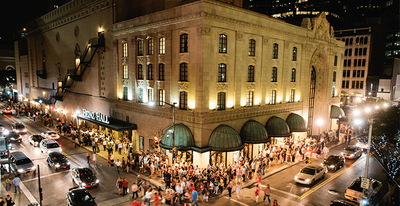 Downtown is also a hotbed for entertainment in Pittsburgh. There are so many different places to explore. 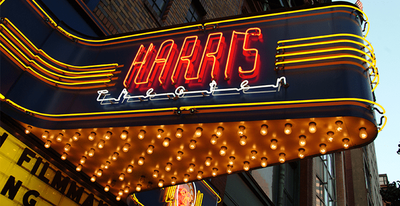 First, there is the Benedum Center and Heinz Hall, two theaters that partner with different companies to put on shows, concerts, and other variety series. The Benedum Center holds 2,800 people and features shows such as operas, Wicked, Celtic Woman, Paw Patrol Live, Beauty and the Beast, Jersey Boys, and comedians like Ron White. Heinz Hall was originally Loew's Penn Theater, a movie house, now it features shows such as Rent, concerts staring Sarah McLachlan, the Temptations, John Prine, comedians like Trevor Noah, and speaker series with Newt Gingrich. 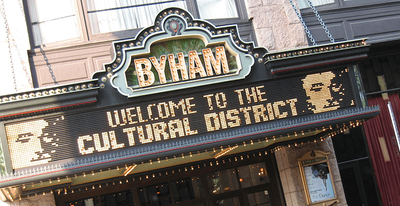 In fact the Cultural District in Downtown Pittsburgh is also home to several other theaters such as Byham Theater, Theater Square, Backstage Bar, Harris Theater, and the O'Reilly Theater, making it easy to catch any type of show imaginable! Next, there is the David L. Lawrence Convention Center, a 1,500,000 square foot convention, conference, and exhibition building. At the Convention Center you will be able to attend exhibitions or conventions such as the Pittsburgh Outdoor Expo, the Custom Car Show, Pittsburgh Beerfest, the Pittsburgh Bridal Showcase, or the Health and Fitness Expo. if it's sports you like, then PPG Paints Arena is where you'll want to be. 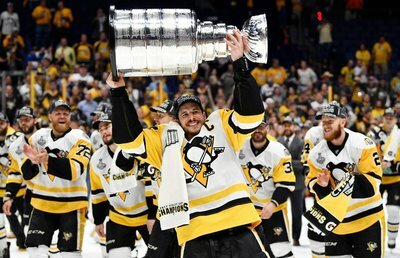 PPG Paints Arena, formerly Consol Energy Center is the home of the back-to-back Stanley Cup Champions the Pittsburgh Penguins! 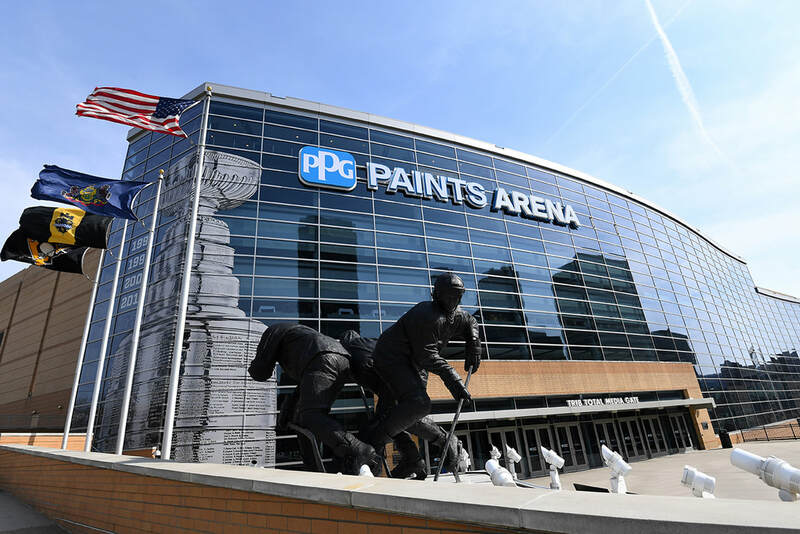 PPG Paints Arena also hosts events such as NCAA March Madness games, Disney on Ice, Monster Jam, WWE Live, and concerts staring Lady Gaga, Pink, George Strait, Josh Groban, and Alan Jackson. 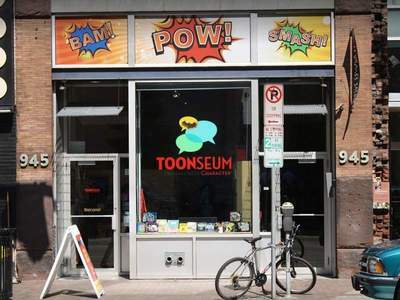 Last but not least, go visit the ToonSeum, the Pittsburgh Museum of Cartoon Art, an independent non-profit museum devoted exclusively to the cartoon arts. There are only three of this kind of museum found in the United States and this one is run almost completely on a volunteer basis. The exhibits here rotate every few months, and on average there is over 100 pieces of art on display at any given time. Although this is not a children's museum, the museum does offer classes and workshops for kids, teens, adults, and families. 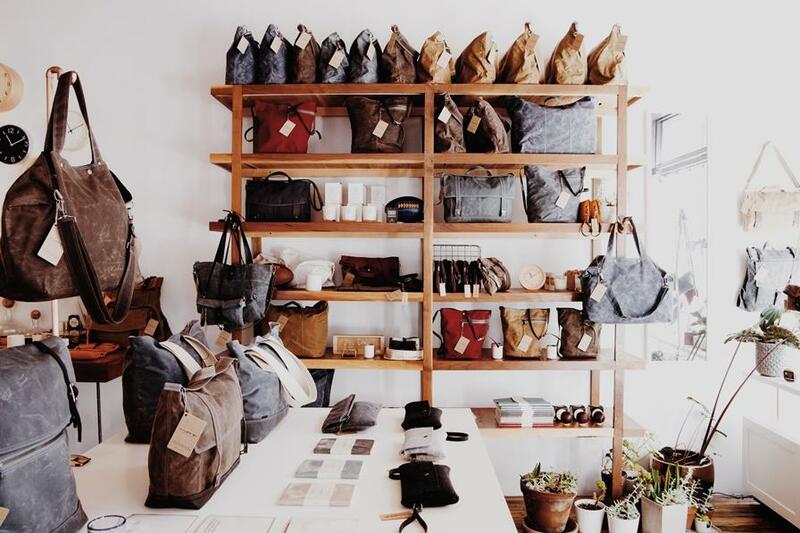 What ever your forte is, Downtown will surely satisfy it! 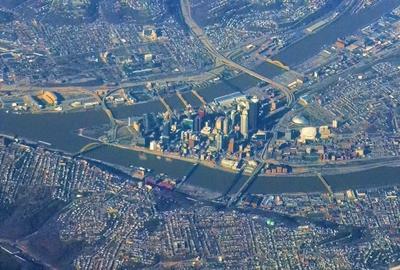 Downtown Pittsburgh is the most identifiable neighborhood in the city. It's the neighborhood with all of the tall office buildings. It's the neighborhood with the fountain at the point where the rivers converge. It's the neighborhood that everyone sees when they come out of the Fort Pitt tunnel into the city. Downtown Pittsburgh is and will continue to be the foundation of all the other Pittsburgh neighborhoods.